Blockchain – decentralised ledger – is getting more and more recognition. The other day we were invited to join a panel discussion about Blockchain organised by Deloitte. 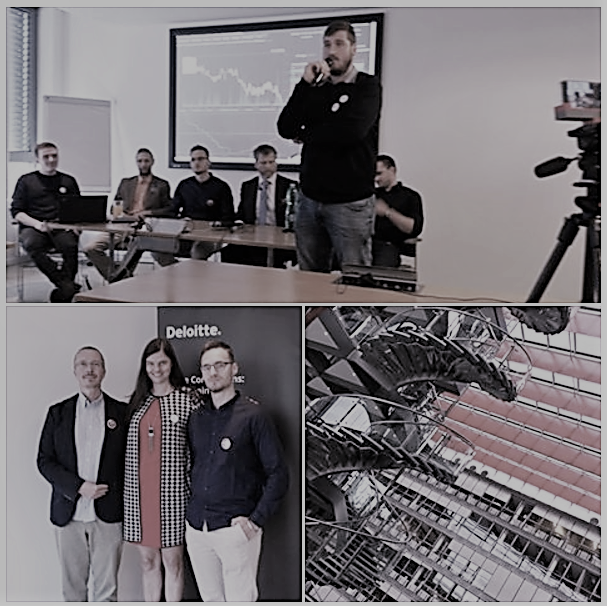 First we had the opportunity to learn how Deloitte and big companies think about Blockchain tech and then we, together with other guests answered questions about cryptocurrencies, bitcoin scaling and other more technical topics. You may ask – why were you invited to talk about Blockchain, you do VR? Answer is – we don’t do only VR. Blockchain and cryptocurrencies are one of our core focuses. 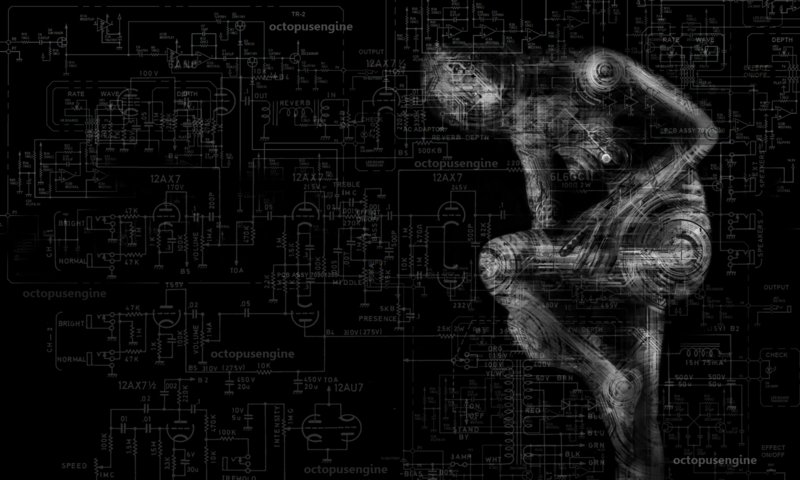 Very soon we will introduce our new project from this space. And it is connected with VR too, what would you use for paying in Digital World if not Digital Money? Previous PostPrevious Honza interviewed by Forbes!